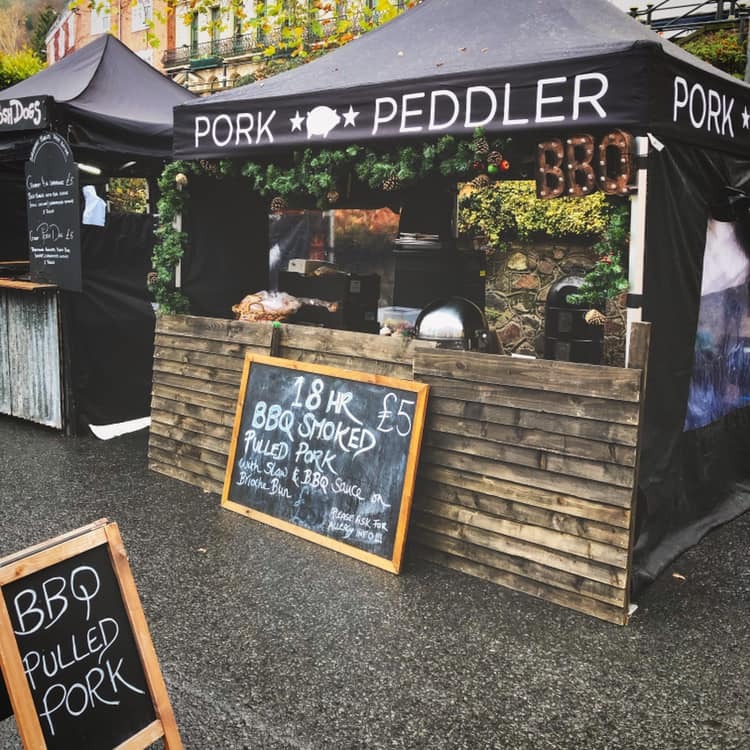 Friday 5th April – Pork Peddler to the Rescue! 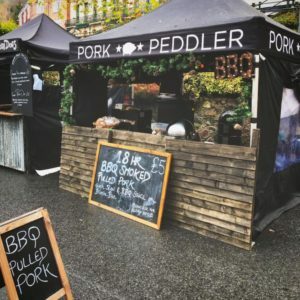 The Pork Peddler uses locally sourced beef and lamb and his food is absolutely delicious and always gets rave reviews each time he visits us. Apologies again to those who were looking forward to fish & chips – they will be back on 3rd May! © 2019 The Hop Shed Ltd.